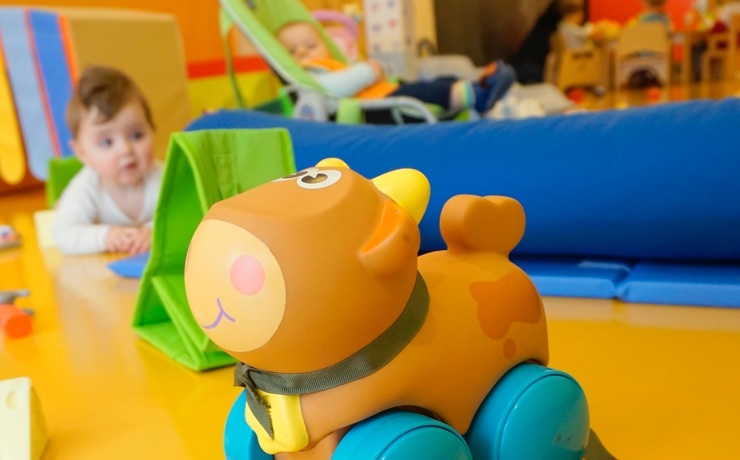 “La petite Bulle” daycare welcomes children from 3 to 24 months old. 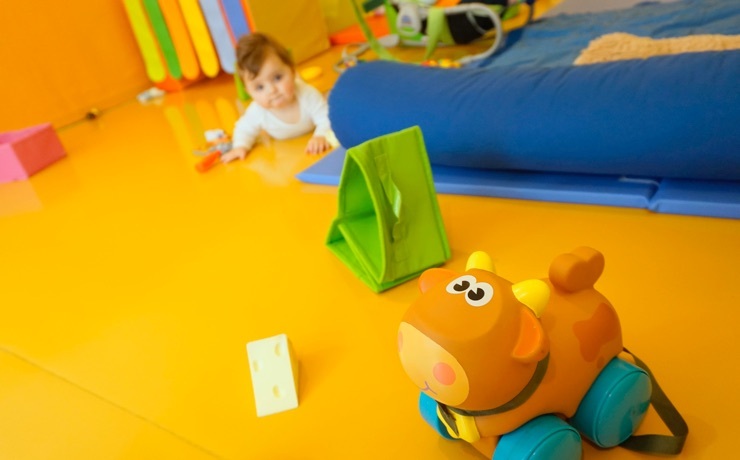 The small capacity of the daycare (maximum 10 children) allows the team to be available and attentive to everyone. 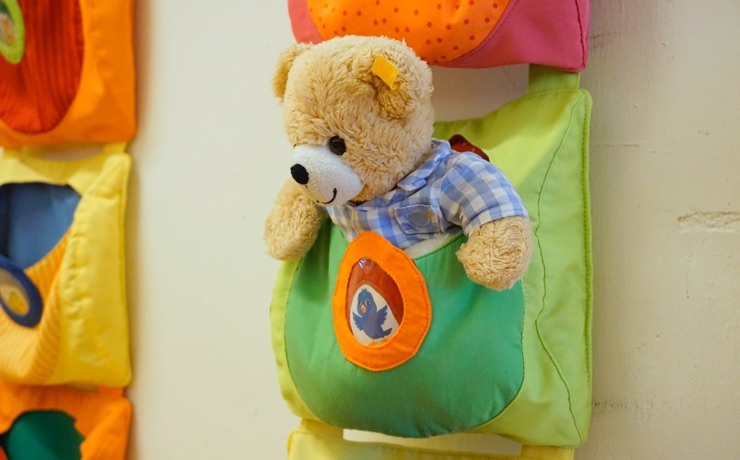 Children can be accommodated from 1 to 5 days a week. Frequency is decided at the registration and can be modified according to availability. Caring for the child takes one full day. A period of adaptation to group life is organized at the registration of the child. This period is accompanied by the parents, in several stages over a minimum of one week. To offer a personalized framework to each child while respecting his/her rhythm and development. 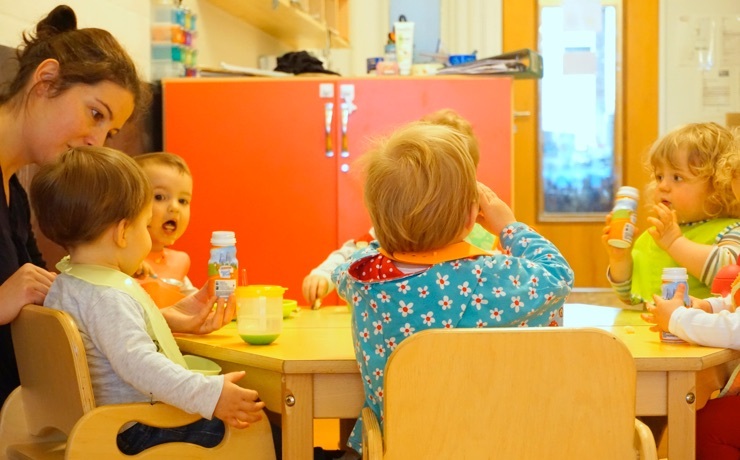 Meals are included in the day at the daycare. Located on the quiet and secure site of the Gundeldinger Feld. 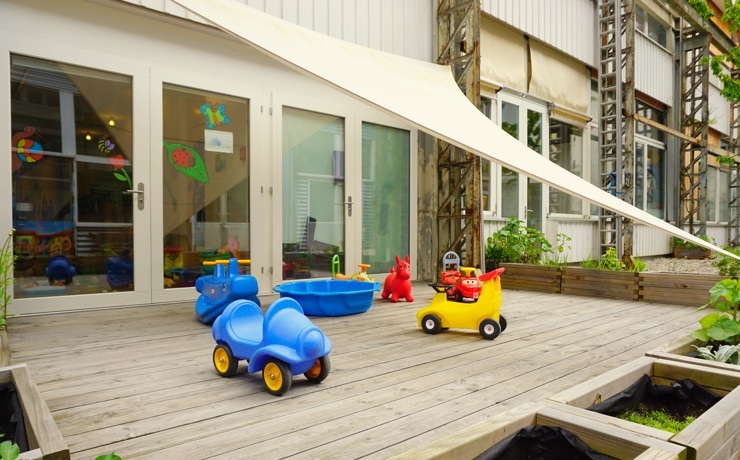 Progressive integration in preschool due to proximity to the premises. A team of 2 early childhood educators and 2 youth workers. 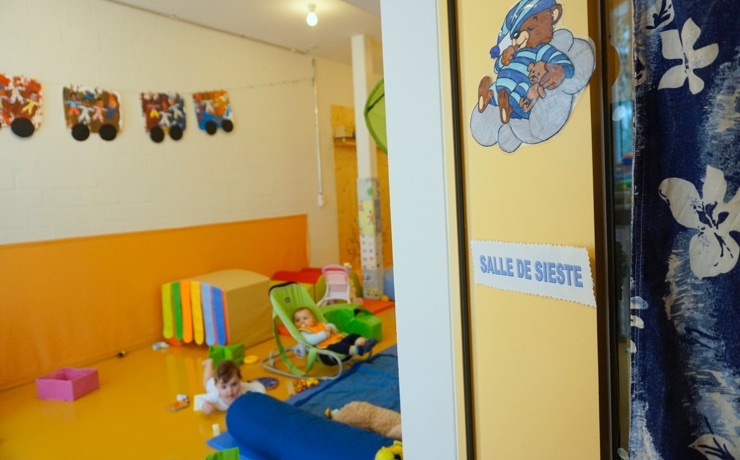 The daycare is endowed with a changing room, a kitchen, a quiet and sieved siesta room and a private playground. Created at Ecole Française de Bâle with a team of French-speaking instructors. Would you like more information or would you like to register? What are the registration procedures ? What is the school calendar of Ecole Française de Bâle ? How much is the school fees ? And what financial assistance is available ?